Welcome Future Restaurant Appliance Depot Customers! 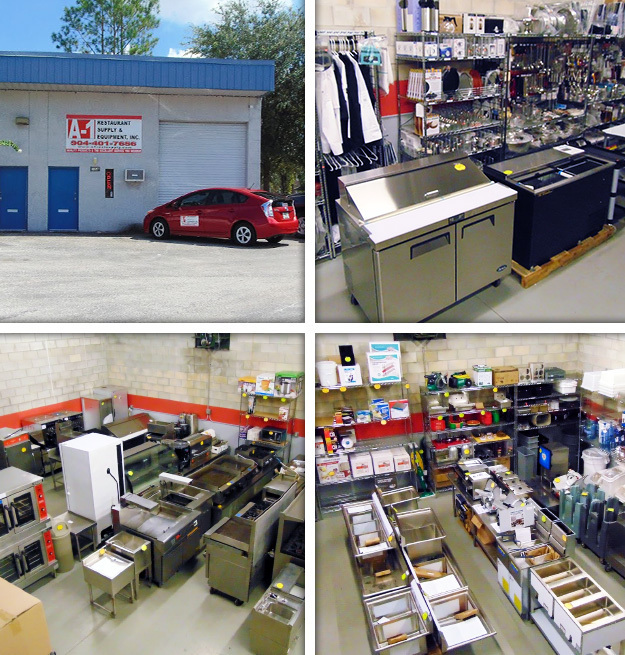 A-1 Restaurant Supply & Equipment is a Family Owned & Operated Food Service Dealership in Jacksonville, FL since June 2010. Helping you find a Location! Helping you find Contractors You Can Trust! Layout and Design of Your Restaurant! We Are Told that Our Prices are the Lowest in Jax on New & Used Equipment! We Are Here to Make Your Job Easier and Less Stressful! Our Mom, Carolyn, has been in the food service industry for 38 Years!